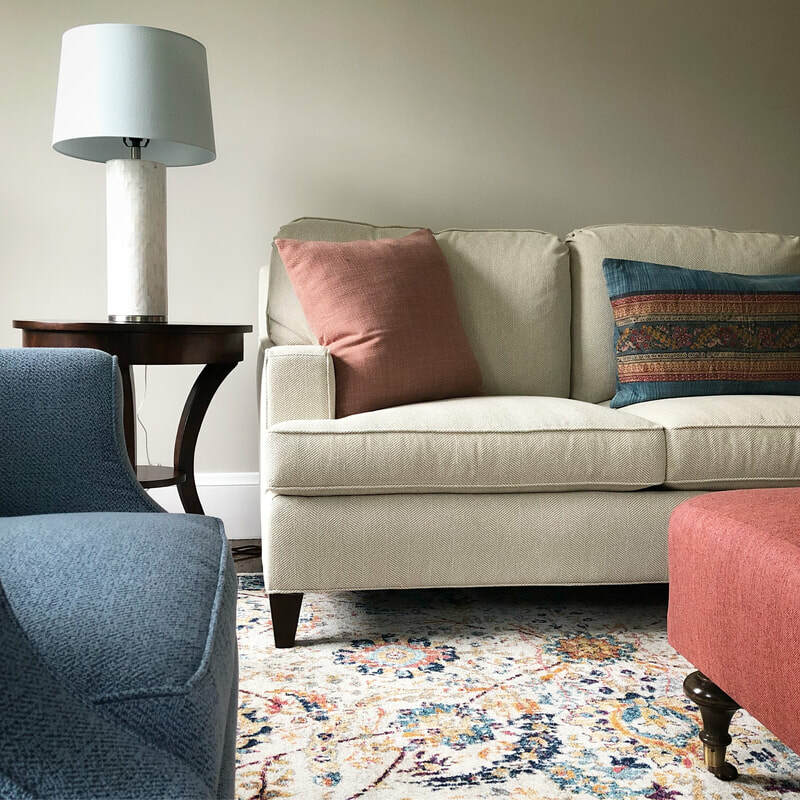 Jessica is a talented and professional interior designer, not to mention incredibly nice! Jessica was accessible and so easy to work with from our initial phone call and throughout the process of the project. Jessica listened to our needs, asked great questions and was spot on with her observations of how our family functions within our home. She was very honest with her rates, estimates and stayed within our budget. Jessica helped us make our home so beautiful by utilizing items we cherish and adding new items that we have grown to adore just as much. Jessica not only provided us with her expertise but also recommended vendors to help us with other projects. We are so happy with our first project and plan to hire Jessica over and over to complete our home room by room. Jessica took the pain our of our home construction project! 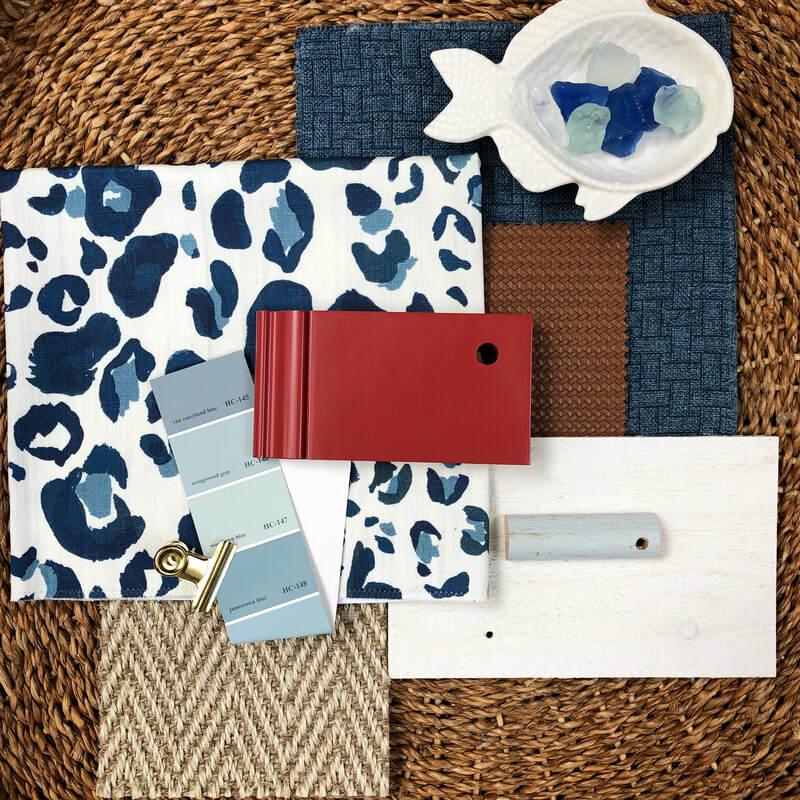 She seamlessly tracked the myriad details relating to paint, light fixtures, tile and countertops, while providing on trend advice on how to pull everything together for a seamless look. We love the results! Jessica is wonderful! She helped me transform my master bedroom (furniture, rug, paint color, bedding, accessories.) Jessica understood my likes/dislikes, searched for options, kept to our budget, and managed the vendors and contractors that completed the job. The result is beautiful! Jess is a pleasure to work with! She has helped me decorate several rooms in my home and I have been very happy with the results. She quickly picked up on my family's style and needs and has done an excellent job of finding products that match our needs and our budget. She is responsive, flexible and has a great eye for design. I highly recommend her! Jessica listens to what the client wants and then works creatively within that vision and budget. She's efficient and scours multiple sources to find high quality furniture and accessories that are also budget friendly. 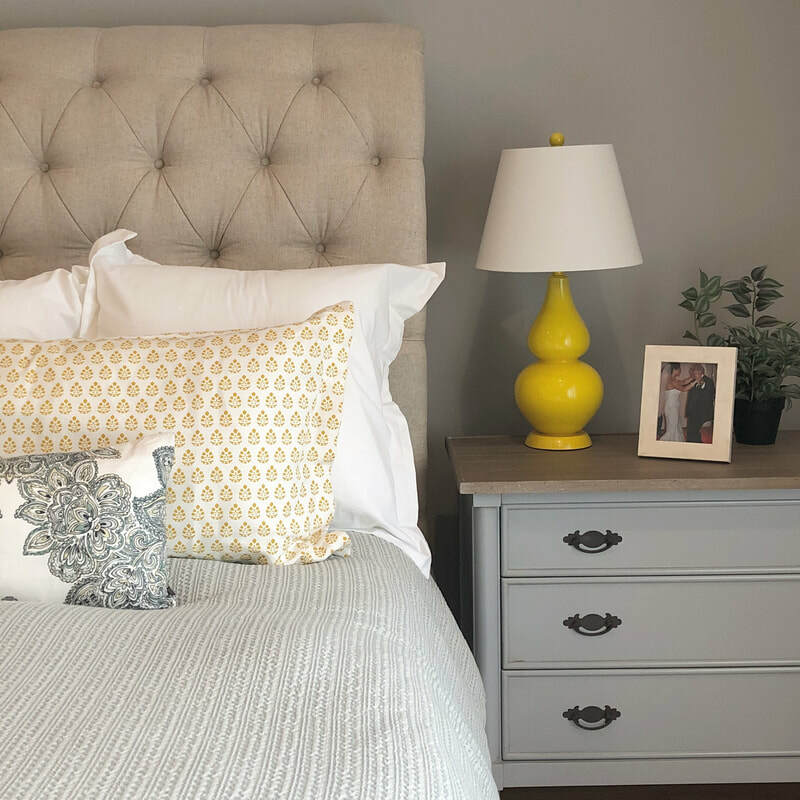 My bedroom project got done very quickly as Jessica worked tirelessly to pull together her ideas for paint color, furniture and bedding. She did it all of the work bringing samples and ideas to me and I never left the house! It all came together exquisitely.